Hanoi (VNA) - The Vietnam International Bank (VIB) has won two international digital banking awards from The Asset, making it the first bank in Vietnam to receive the awards for three consecutive years. “Vietnam is an ideal market for the advancement of digital financial services. In this regard, VIB has been quite vocal in its efforts to push for inclusive digital banking in the country. 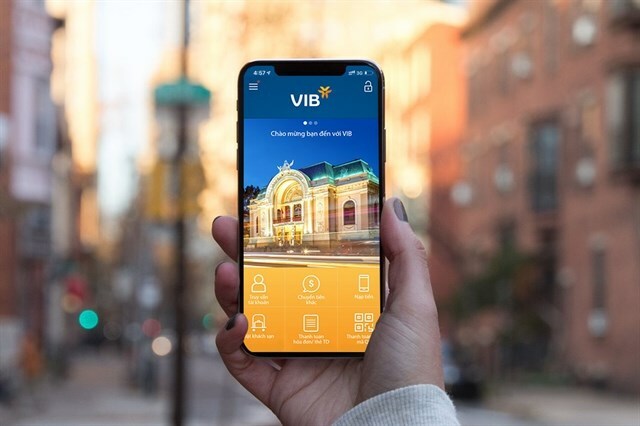 For example, through the MyVIB mobile banking application, customers are able to do their online shopping among a number of lifestyle-focused services aside from general banking,” a representative from The Asset said. During the period, the proportion of customers making internet banking transactions was 76 percent, tripling the number of cash transactions made at counters. The number of customers downloading the MyVIB application rose by 36 percent year-on-year.